I recently finished reading Living the Sky: The Cosmos of the American Indian by Ray Williamson. This is a classic work on the archaeoastronomy of North America, and it’s the best introduction to the subject I’ve found. (Granted, there aren’t many out there.) Although it was written in the 1980s, the research it discusses is still quite relevant, and Williamson does a good job of giving a pretty comprehensive overview of research in most parts of the US. The 1970s and 1980s were kind of the heyday of archaeoastronomy in the US, and while there has been continuing research since then, it’s striking how few major discoveries have been made since Williamson’s book was published. Virtually all of the major discoveries I knew about before reading the book are included, plus many others I didn’t know about. Williamson did quite a bit of research himself on astronomical phenomena at Chaco, which gets lots of coverage in the book. 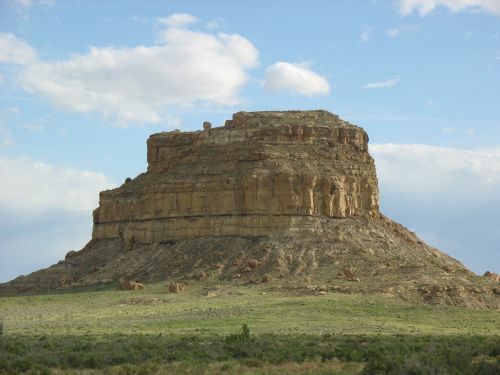 There is some discussion of the Sun Dagger on Fajada Butte, as well as of alignments at Pueblo Bonito and Casa Rinconada and the alleged “supernova petroglyph” near Peñasco Blanco. Williamson gives the latter a lot more credence than others, and actually has a whole chapter on alleged representations of the 1054 supernova in rock art, including several other sites I had not heard about. I’m pretty skeptical about the supernova stuff, but it’s interesting to hear about these other sites. While the Chaco stuff is interesting, I already knew most of it and Williamson’s account doesn’t add a whole lot to anyone who is reasonably well-versed in it. Where this book really stands out for me is in its discussion of archaeoastronomy in other areas that get less attention, especially the Plains and California, which have a lot of archaeoastronomical phenomena despite their lack of impressive well-preserved architectural sites like those in the Southwest. 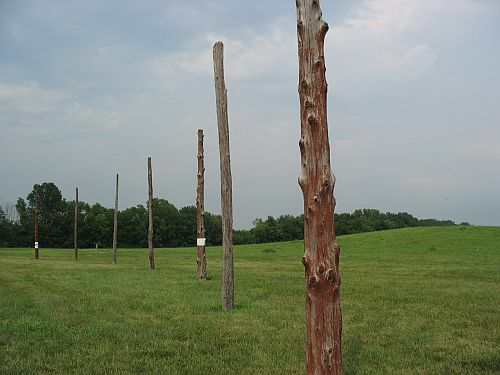 The chapter on the East is also interesting, with discussion of the famous “Woodhenge” at Cahokia and the “SunWatch” site in Dayton, Ohio as well as other lesser-known sites. 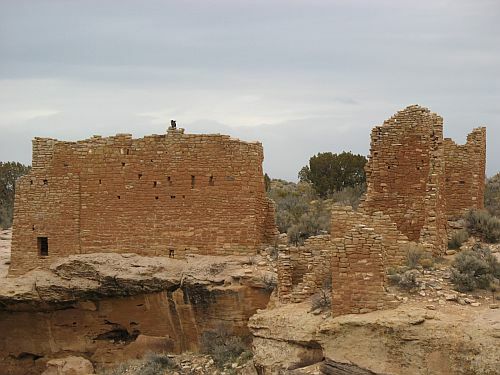 Even within the Southwest, Williamson devotes space to research at more obscure places like Hovenweep (which turns out to have a lot of interesting potential alignments) as well as major centers like Chaco. Williamson also does a good job of connecting the archaeological data to ethnographic reports about astronomical practices among modern groups. 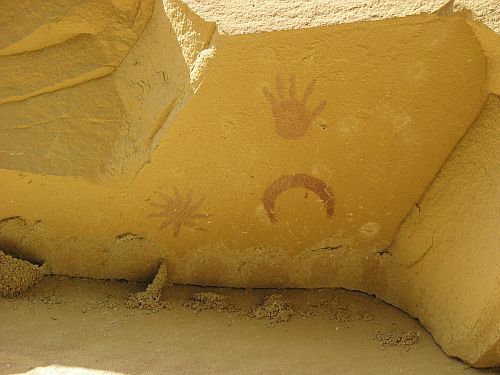 There has historically been a tendency for archaeoastronomers, many of whom are astronomers or surveyors by training, to focus on identifying alignments without giving much consideration to the cultural context in which they may have existed. Williamson avoids this pitfall by giving extensive attention to ethnographic practices and their potential connections to the evidence from ancestral sites. He does a particularly good job with respect to the Pueblos, for which both the ethnographic and archaeological data are extensive, but he also includes extensive discussion of the Navajo, Pawnee, and Chumash, and some attention to various other groups. His interpretations of the ethnography at times show a tendency toward oversimplification, and some of his general comments about Native American societies are, well, overly general and imply more widespread commonalities among very different societies than is really reasonable, but he’s not an anthropologist and as such I think these flaws are quite forgivable given all the interesting data he presents in accessible form. I also read a 2003 review article on archaeoastronomy in the Americas, written by prominent archaeoastronomer Anthony Aveni, to get a sense of research since the 1980s, but it didn’t add much. For one thing, as mentioned above, the pace of archaeoastronomy seems to have leveled off a lot since then, and it’s striking how many of the references in Aveni’s article are to publications from the 1970s and 1980s. Also, while the article does cover North America as one of its three main sections, it spends much more space on the other two sections, Mesoamerica and South America. This is unsurprising, since the major civilizations in these areas have written records (mostly from the contact period but in the case of the Maya precontact as well) to which archaeological data can be compared. In addition, they have just received more attention in general from archaeoastronomers than cultures further north. Aveni himself studies Mesoamerica, so he has a lot to say about research there. That said, however, Aveni’s account of North American archaeoastronomy is also surprisingly sloppy and riddled with obvious errors. He refers to Cahokia as “part of the Adena-Hopewell culture,” which is just laughably wrong; Cahokia is the preeminent site of the Mississippian culture, which arose centuries after the decline of Hopewell. He also attributes the Poverty Point site in Louisiana to the Adena, whereas it is actually significantly earlier. His discussion of the Southwest doesn’t contain any obvious errors of that magnitude, but it is very brief and superficial, as is the whole North American section of the paper. Overall, then, I guess I would say that Williamson’s book is a much better introduction to North American archaeoastronomy than Aveni’s article, but that is kind of a trivial conclusion since it’s also much easier to find for the general reader. Even academics who have access to the Aveni paper, though, probably won’t get much out of it on this topic.